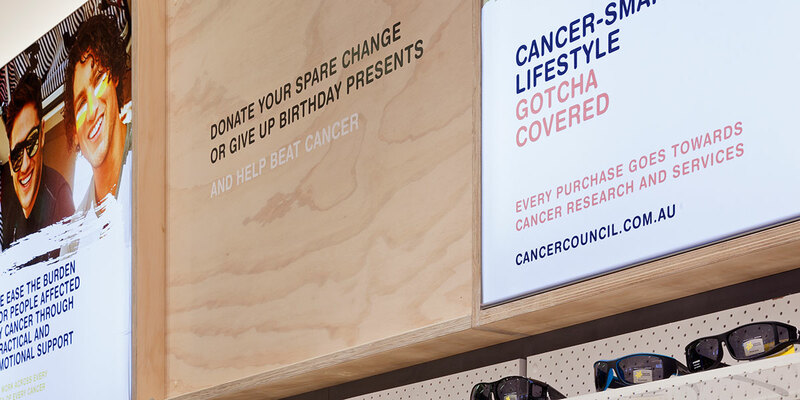 Cancer Council have 8 stores in NSW and they were all different and a bit old fashioned! 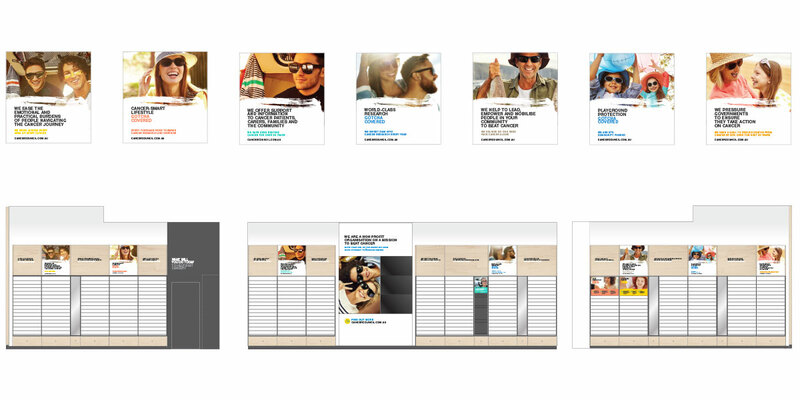 I collaborated with Catriona Woodgate and Tim Bennett to create a new design. 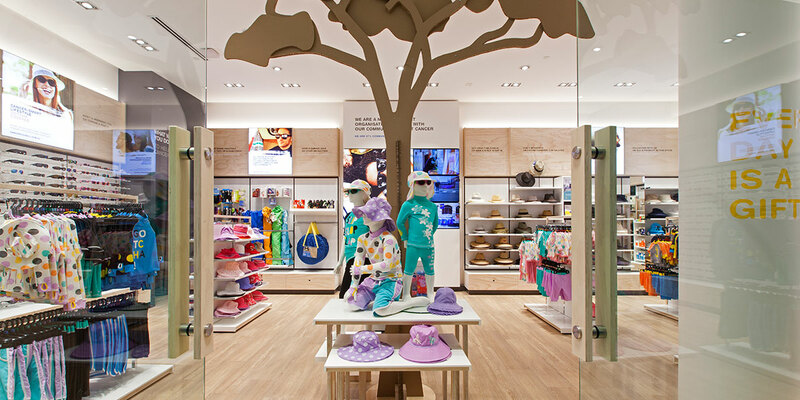 The brief was to modernised the store and attract younger customers. 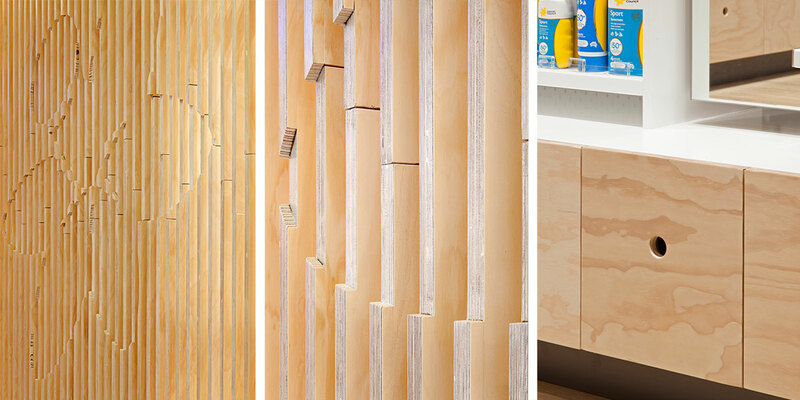 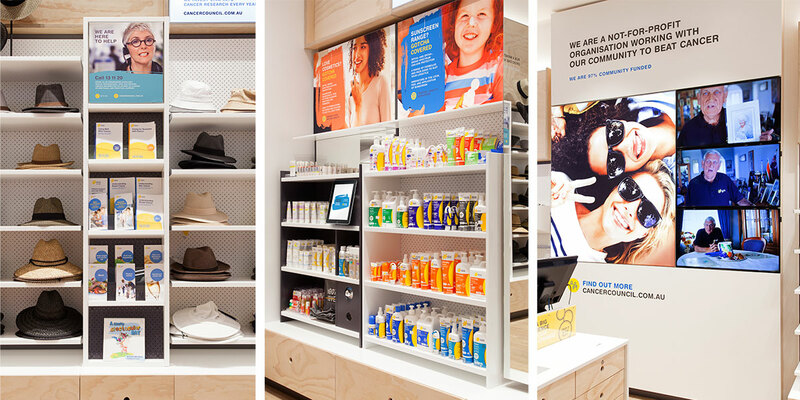 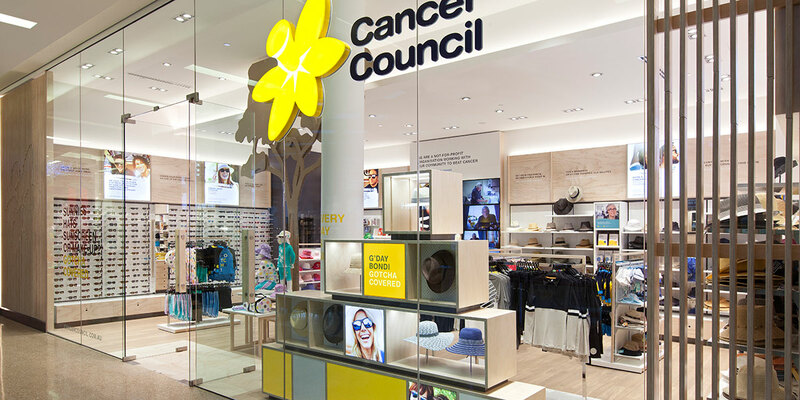 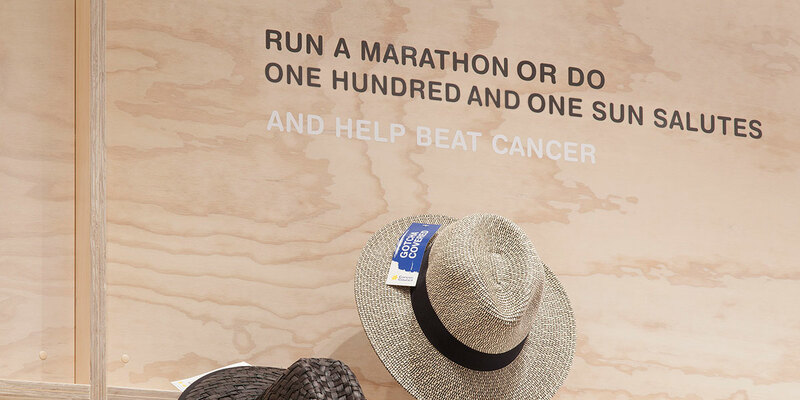 Our approach was to build a store that tells the Cancer Council story against a clean, modern backdrop. 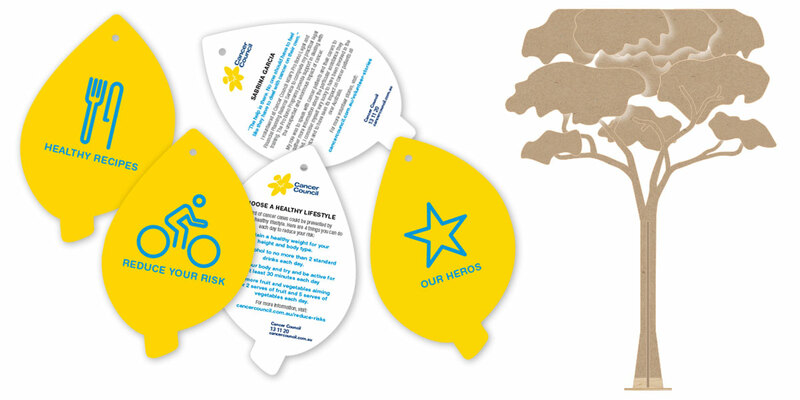 Many customers were unaware of the amazing work Cancer Council does and how it empowers the community to fight cancer. 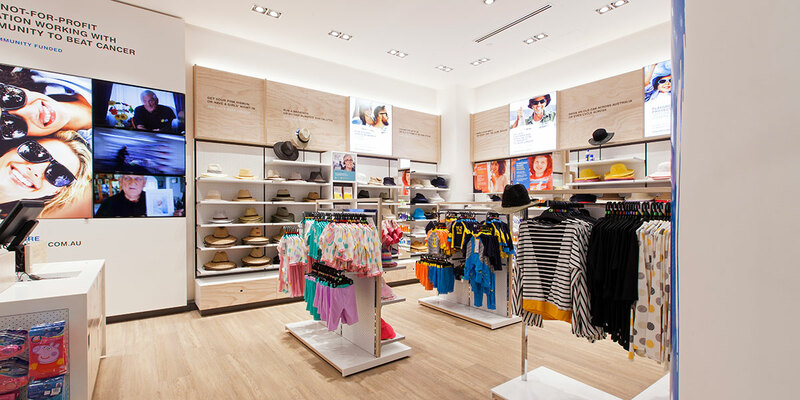 With illuminated graphics and simple wall statements we hope to explain this to the customers. 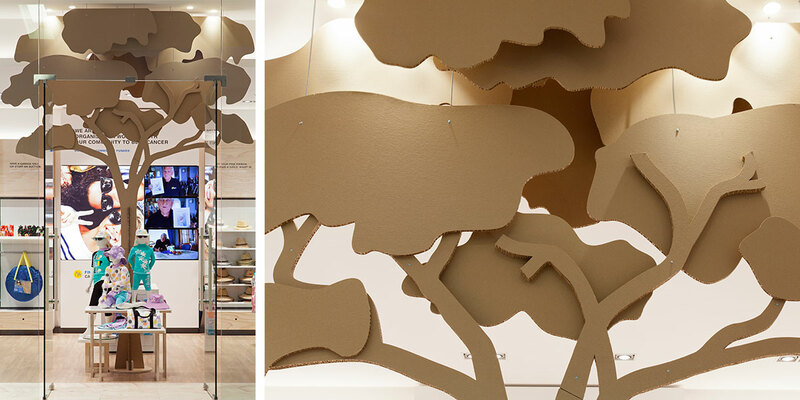 We also created a large 3D tree made from cardboard to symbolise the work and positive effects Cancer Council brings.